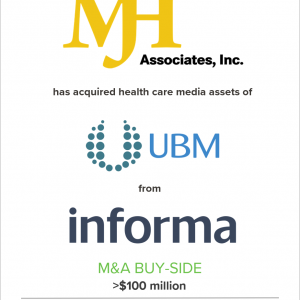 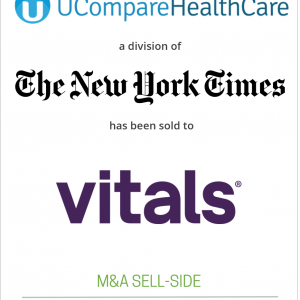 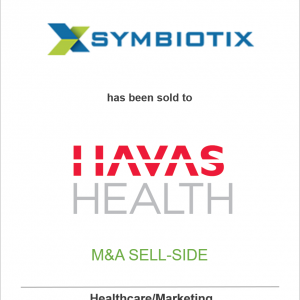 MJH Associates, Inc. has acquired assets from the UBM Life Sciences Group of Informa Plc, making it the largest privately held medical media company in the U.S.
D+P client, Symbiotix, a specialized medical communications and marketing agency, has been acquired by Havas Health, a world-leading healthcare marketing network. 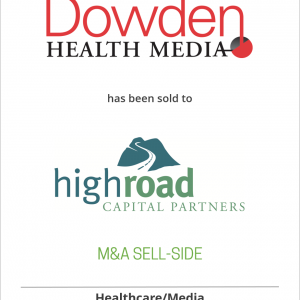 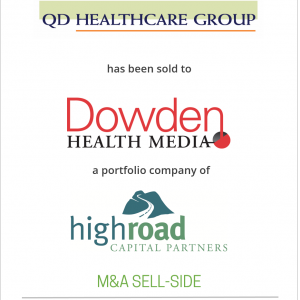 QD Healthcare Group, a medical communications firm, has been acquired by Dowden Health Media, a High Road Capital Partners portfolio company. 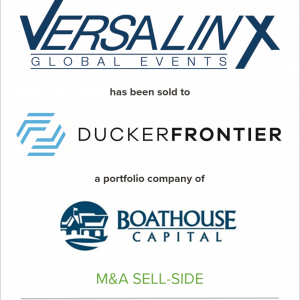 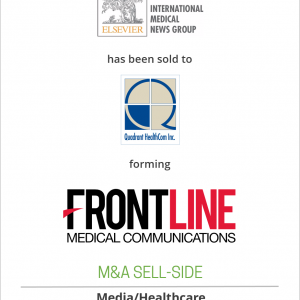 Elsevier, Inc. has sold International Medical News Group (IMNG), the leading provider of medical news, to Quadrant HealthCom Inc., forming Frontline Medical Communications. 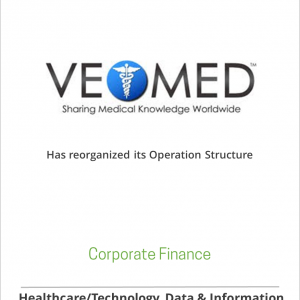 VeoMed LLC has reorganized its operating structure in preparation for a Series A financing. 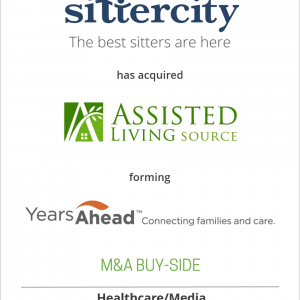 SitterCity, a leading online source for caregivers, acquired Assisted Living Source and Home Care Profile to form its new eldercare platform, YearsAhead.com. 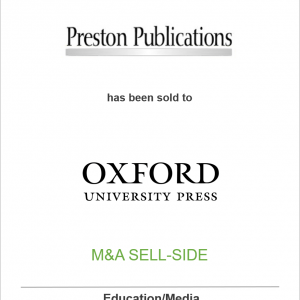 Preston Publications has sold its two leading scientific journals, Journal of Analytical Toxicology and Journal of Chromatographic Science to Oxford University Press.